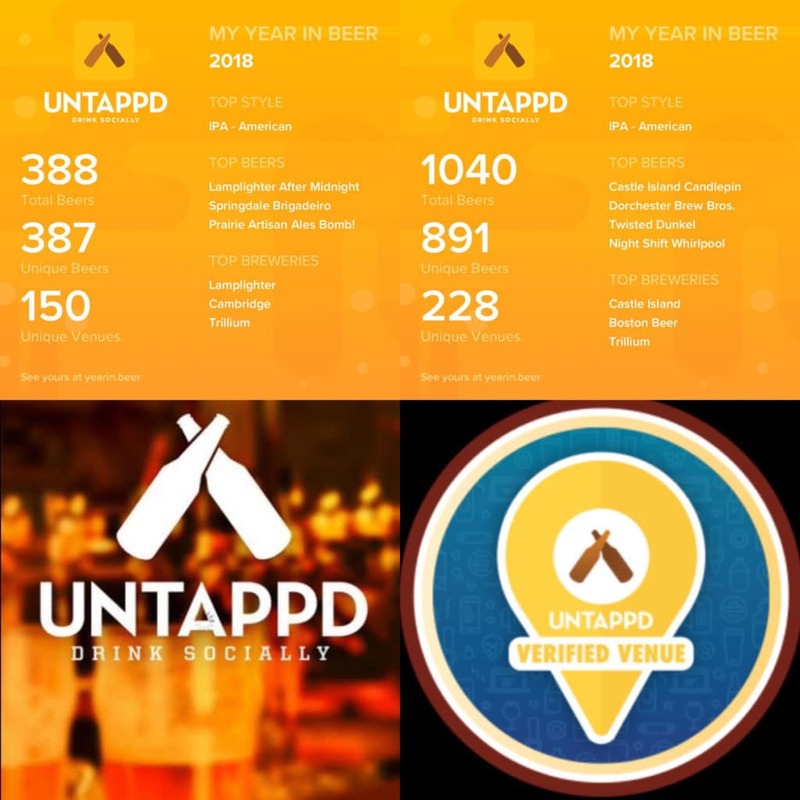 After utilizing Untappd’s Year in Beer to see the breakdown of what, where and whom we drank in 2018, it became clear that we probably drank too much, definitely drank a lot of IPAs and certainly drank a litany of new beers leading to mostly unique check-ins on the drink socially beer app. We are addressing the first two by taking a break from beer whenever possible and one of us has sworn off drinking IPAs for as long as they can in 2019. As for the last one, we are planning to drink more of our favorite beers or old standbys starting this month as we kick off Flagship February. We were guilty of chasing too many unique beers last year. We plan to remedy that this year starting with Flagship February. This concept of drinking a brewery’s flagship beer was recently outlined in a Forbes article in which beer journalist Stephen Beaumont stated he is “launching a campaign called #FlagshipFebruary, a month-long international celebration of Flagship beers.” Constantly chasing new beers has almost become the standard in craft beer, a beer promiscuity if you will. 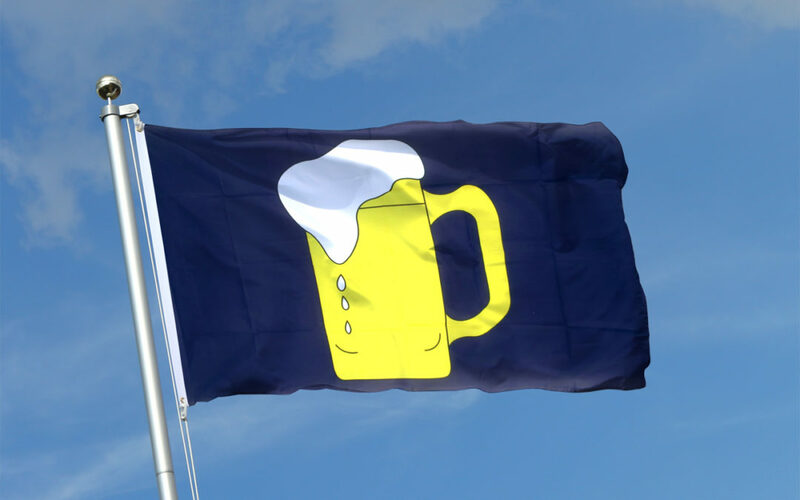 Kate Bernot explored this notion of “relentlessly pursuing the latest trend, the freshest specialty release or the next Untappd check-in,” in her article, “Is Beer Loyalty Dead?” Beer promiscuity has endangered the Flagship beer. The beers that built your favorite brewery are getting pushed to the side as customers seek the next thing. Don’t let this happen! 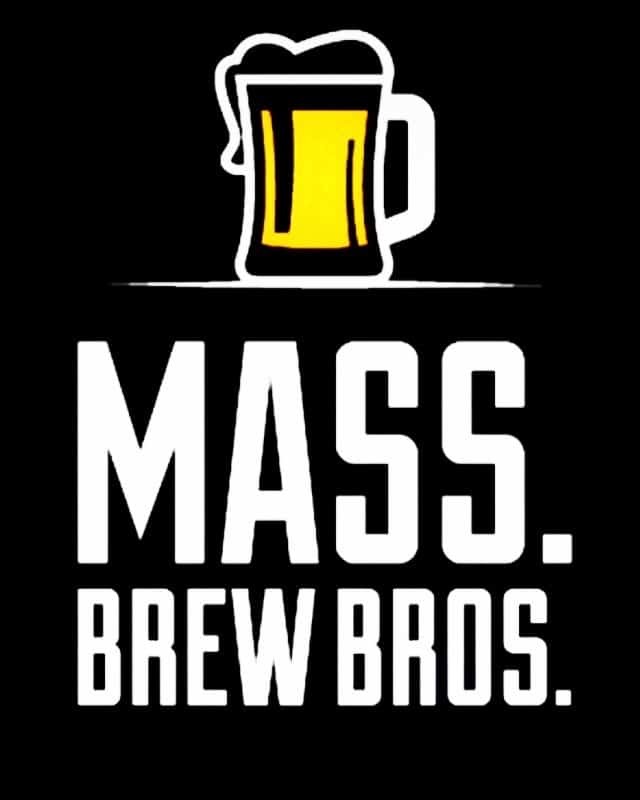 Although we are in the unique position to try new brews because of our much appreciated access to breweries and attempt to cover all things craft beer in Massachusetts, we find ourselves foregoing beers we have really enjoyed in the past just to taste a brewery’s newest offering. One of us did check into Candlepin, an easy-drinking Session IPA from Castle Island Brewing, 37 times in 2018. And we’re hoping to put up more stats like that on Untappd in ’19. 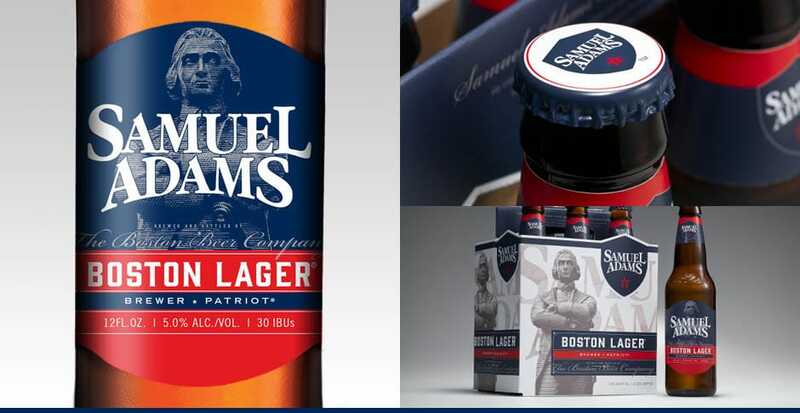 Beaumont is specifically calling attention to the grandaddys of all flagships brews such as Sierra Nevada Pale Ale, Sam Adams Boston Lager and Anchor Steam. We are asking you to join us in drinking a local brewery’s flagship beer or at least something from their core lineup of beers throughout the month of February (and hopefully beyond). Ask yourself, when was the last time you had Trillium’s Fort Point Pale Ale, Berkshire Brewing’s Steel Rail Ale, or perhaps Harpoon IPA? There are plenty of beers you’ve had in the past that you know you’ve enjoyed. Seek them out again and reminisce with your beer drinking buddies about the first time you raised that Flagship. The timing of this article couldn’t be better. I have ipa fatigue and went to find a variety pack for one of my old staples. Wachusett, Harpoon, long trail. Needless to say many of my local variety packs have had their classics replaced by newer IPAs. *cher voice* If I could turn back time! Thanks! We know what you mean. It is a battle to find these old familiar beers these days as breweries and liquor stores have had to try to keep up with consumers insatiable appetites for the next thing. Keep hunting and embrace #FlagshipFebruary – Cheers!